What Is a Breakfast Crepe? 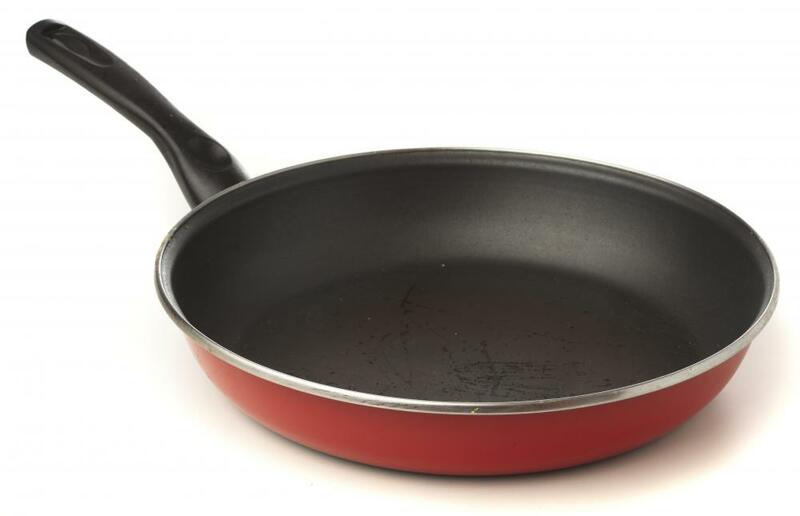 A frying pan, which is used to make breakfast crepes. 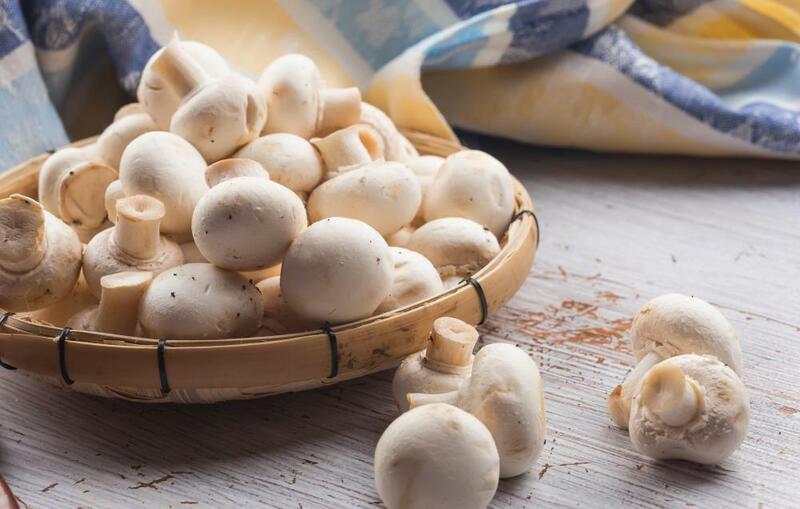 Mushrooms are frequently used as crepe fillings. 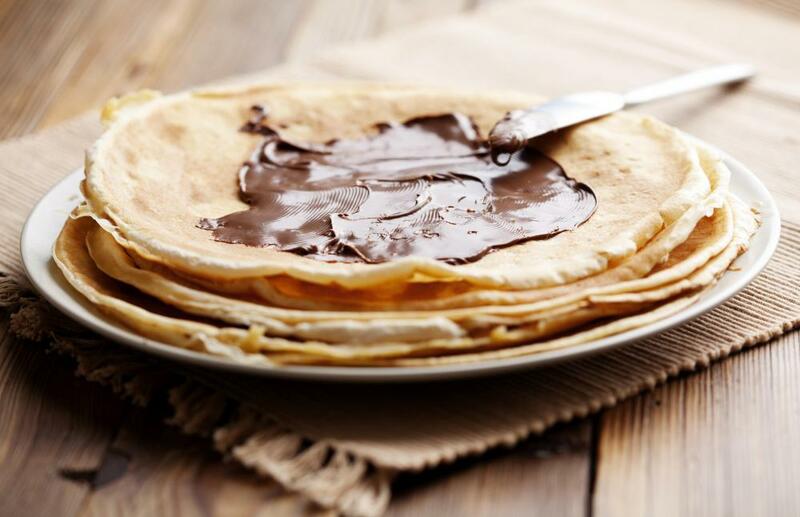 Nutella is a very popular crepe filling. Crepes are like very thin pancakes, and typically are made with flour, eggs, and milk; the batter is mixed so that it is somewhat watery, which helps to keep the crepes from getting too thick. They are typically filled with different kinds if ingredients, including meat, cheese, or fruit. A breakfast crepe is made to be eaten in the morning, and so is usually filled with various kinds of traditional breakfast foods such as yogurt or fruit. The first step in making a breakfast crepe is to create the batter and then cook it into thin disks. The batter is best when refrigerated for at least two or three hours after mixing, but it can be left until the next day if desired. Specially shaped non-stick crepe pans, may be used but almost any small frying pan will do as long as it has a non-stick surface. The size of the pan is not critical, but one that is about 8 inches (20.32 cm) across works well. A bit of butter or oil can help to make almost any pan into one that is suitable for cooking this food. It is important before pouring in the breakfast crepe batter that the pan be quite hot, so that it will cook quickly. When the pan is ready the batter is added and the pan is moved with a gentle swirling motion in order to spread the contents evenly around the pan. It will generally cook quite quickly, so it is important not to get distracted during the cooking process. When the crepes are done cooking on one side they should be flipped so that both sides turn a light brown color. Most people prefer to eat this food while it is hot, so they can either be served as they are made or stacked on a platter and kept in a warm oven until they are all cooked, then served together. Even, round crepes are considered to be the most desirable, though often some of them will come out with irregular edges; these can still be used. Filling the crepes give the cook a chance to be creative, and the filling can be the same for all or each one can hold something unique. A breakfast crepe is often sweet, so mixtures of cream cheese and fruit, or sour cream with sweetened berries works well, especially when sprinkled with powdered sugar or drizzled with syrup. For a more hearty breakfast crepe a filling of eggs, ham, bacon, or a combination of these can be used. What Is a Chocolate Crepe? What Is a Fruit Crepe? What Is a Banana Crepe? What Is a Vegan Crepe? How do I Make Crepes?